Penny Dreadful is a British-American horror TV series created for Showtime and Sky by John Logan who also acts as executive producer alongside Sam Mendes. 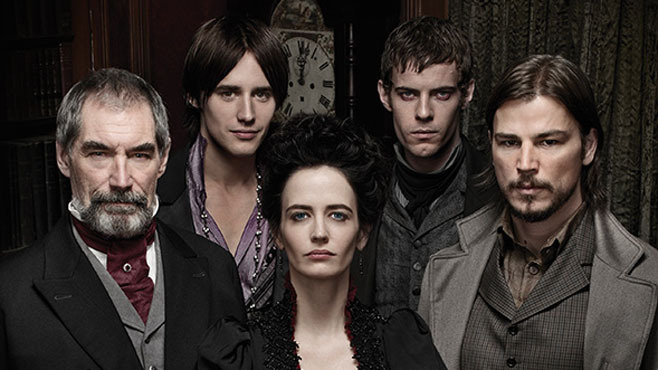 Vanessa Ives (Eva Green), explorer Sir Malcolm Murray (Timothy Dalton), American gunslinger Ethan Chandler (Josh Hartnett) unite to combat supernatural threats in Victorian London. Penny Dreadful’s stunt team include Stunt Guild Ireland member’s Aoife Byrne, Brendan Condren, Peter Dillon, Conor Hegarty, Norman Kelly, Phil Lonergan, Gee Nagys, Eimear O’ Grady, Caroline Simmonet, Paul Thompson and Martin White.